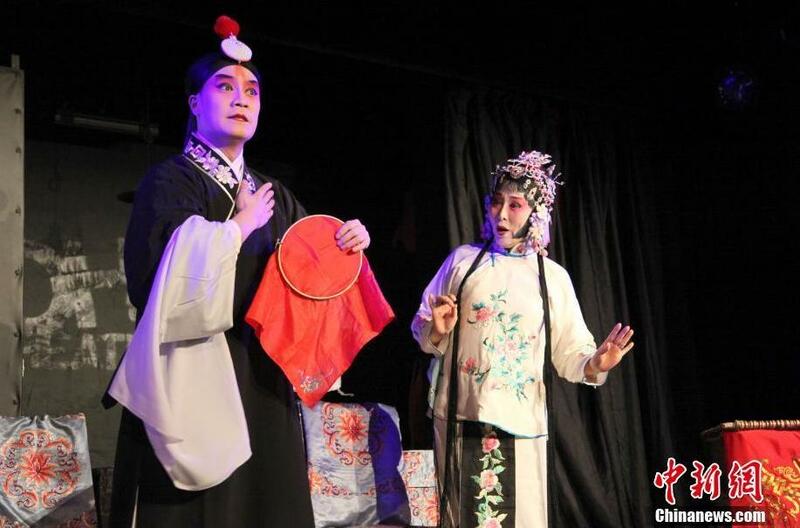 A Chinese Comedy Festival has opened in London as part of Spring Festival celebrations. 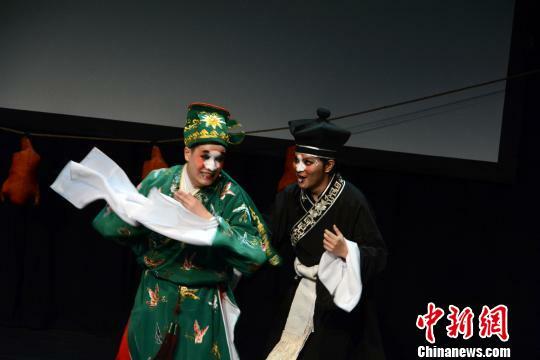 Comedians from China delivered some laughs with traditional operas and skits to the local audience. But nothing was lost in translation, because it was all in English. 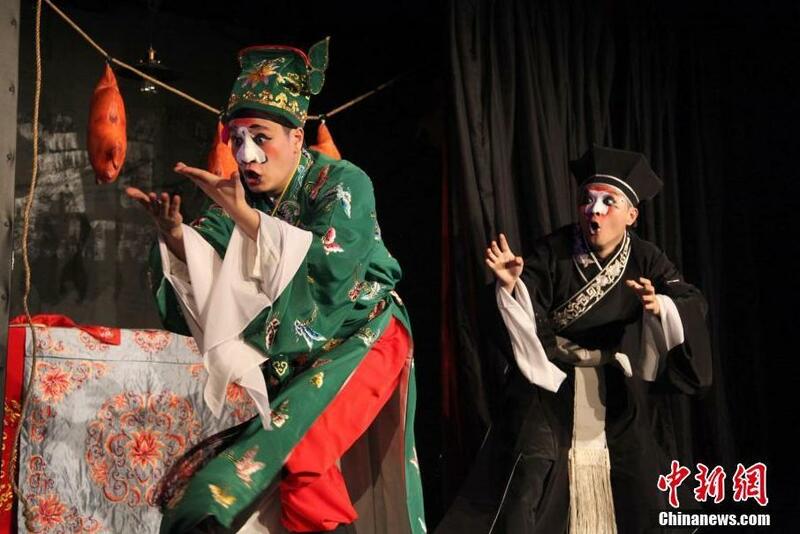 A Chinese Comedy Festival has opened in London as part of Spring Festival celebrations. A total of 11 shows have been performed during the 8-day Chinese Comedy Festival. A skit written in Chinese and performed by Chinese. But here at the first Chinese Comedy Festival in London, comedians from China bring it to the stage, all in English. Without the obstacle of a foreign language, the audiences easily get it. "It worked very well. I laughed quite a few times. I really enjoyed it." The festival also featured traditional Chinese operas such as "Shiyuzhuo" , or "Romance of the Jade Bracelet", which were also staged in English. "Chinese operas are very difficult to understand for foreign audiences. They can only understand a little through the performers' body language. 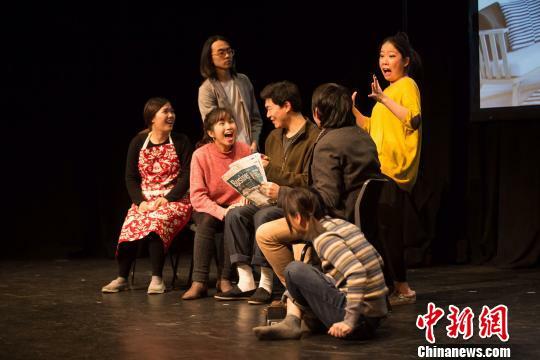 But now, when our performers sing and speak their lines in English, audiences can appreciate it, just as if they were watching a western opera performance," Professor Lin Yi, producer of Chinese Comedy Festival, said. Chinese opera artist Tu Linghui, along with British actor Ellis Jones, also performed the classic western comedy "Private Lives". "The Chinese New Year celebrations are not just dragon and lion dances, there are also traditional comedy shows. I'm glad that this time we can try something new," Artist Tu Linghui said. A total of 11 shows have been performed during the 8-day Chinese Comedy Festival. 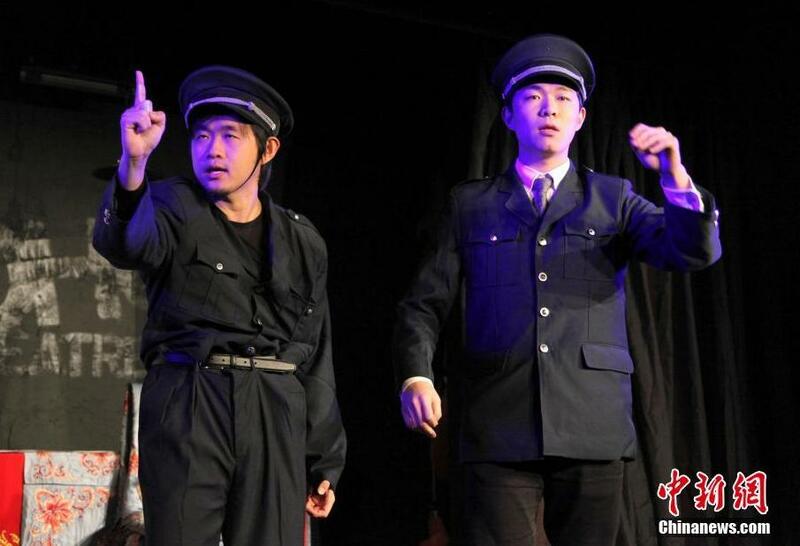 A Chinese Comedy Festival has opened in London as part of Spring Festival celebrations.